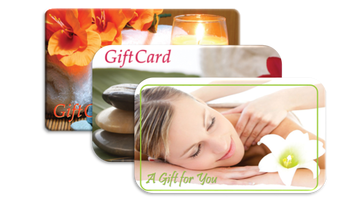 Gift Certificates make GREAT gifts for family, friends, coworkers, business associates, graduates and birthdays. It’s the gift that always fits, and is never the wrong size. Need the perfect gift TODAY? Gift certificates are ALWAYS available for purchase at the school! Purchaser is responsible for delivery of Gift Certificate either by printing the Gift Certificate or forwarding Gift Certificate by email to the recipient. To better serve you, Gift Certificates must be present upon arrival/check-in. Gift Certificates are non-refundable and may not be redeemed for cash value. Space Coast Education Center is not responsible for Gift Certificates that are lost, stolen or used without recipient’s authorization. 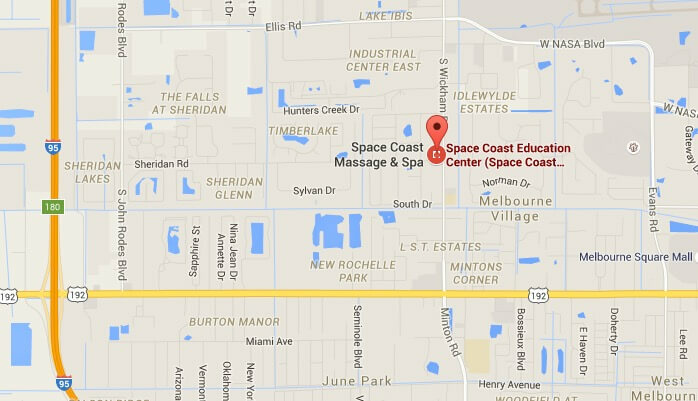 This Gift Certificate may not be redeemed for services at Space Coast Massage & Spa. This Gift Certificate may not be used for gratuities. See or call for the complete terms and conditions.